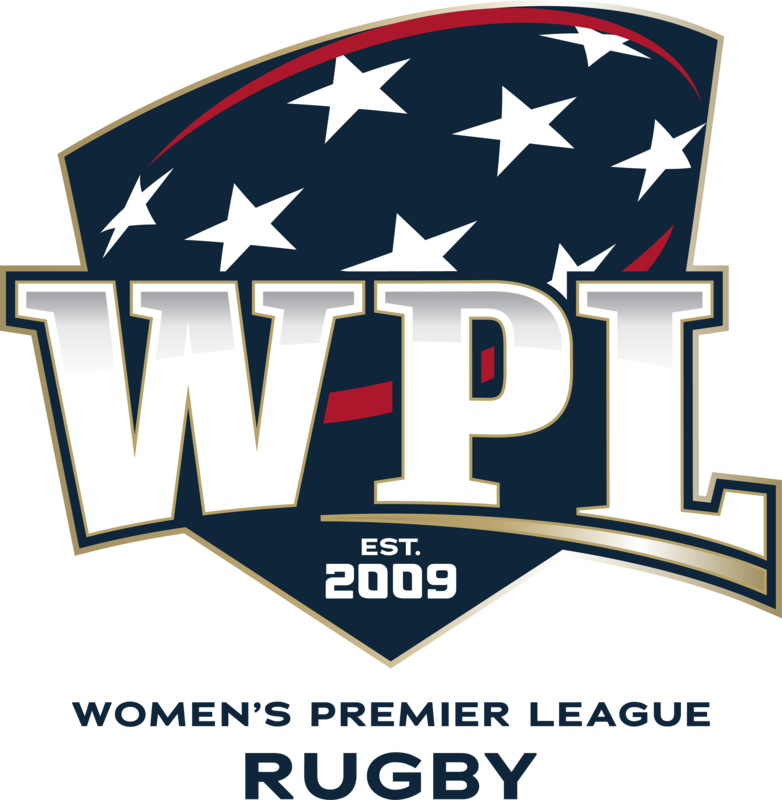 The Women’s Premier League (WPL) will host its ninth national championship Friday, November 10 and Sunday, November 12 at Kino Sports Complex in Tucson, AZ. The ten-team competition is split into two tiers and begins with championship and fifth-place semifinals on day one. The San Diego Surfers clinched the title in 2016 and will be looking for a second championship. Ironically there have been five different champions over the years but no one has won it three times. Can New York, Berkeley, or Glendale be the first? 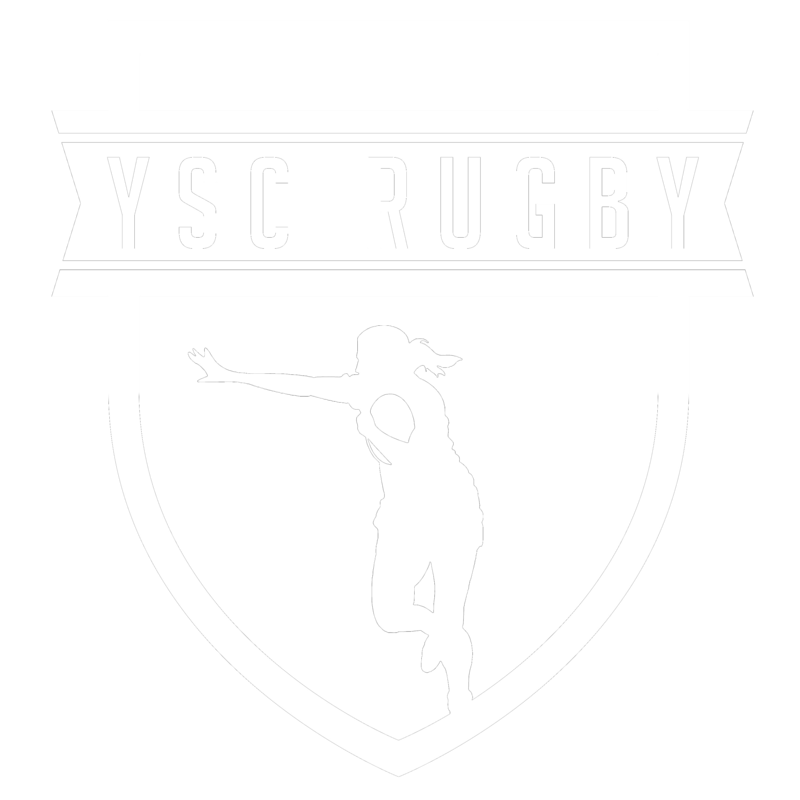 The tier 2 bracket will be battled out by the Amazons, Chicago NS, Atlanta, Berkeley, DC Furies and ORSU. This year it’s a neutral host so no one has the burden of that additional responsibility. All matches will be broadcast LIVE on The Rugby Channel. Your commentators this year are a powerful foursome of Dallen Stanford, Katie Wurst, Dan Power and myself (Wendy Young)! We will be providing LIVE updates for both days. Make sure to follow us on Facebook and Twitter! Want to follow the conversation on Twitter or Facebook? Use the hash tag #WPLRugby. Get all the details of the 2017 Women’s Premier League Competition Season.